Did you know which are the most expensive holiday destinations in Europe? Of course not, that’s why you are here. Hoppa, an airport transfer portal released data about price of a holiday destinations around the world, including Europe’s expensive vacation destinations. An average cost of one night stay/person includes a meal for two (shared bottle of wine), a hotel room, a cocktail, a shared 3-km taxi journey, a coffee, and a beer each. In this ranking, sightseeing bus and key attractions cost are not included. However, they looked at those expenses but not considered in the ranking. So, let’s see these are the most expensive holiday destinations in Europe. 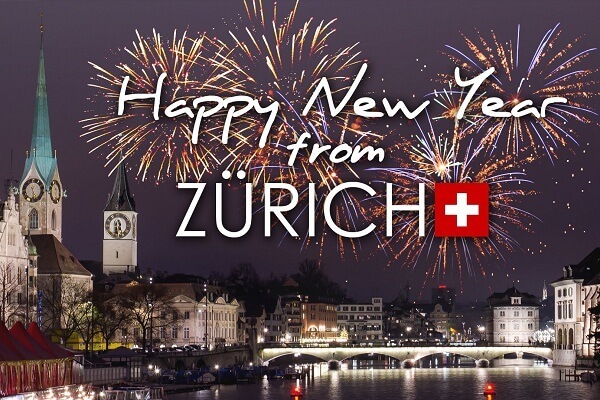 Zurich is considered as one of the most expensive destinations in the world. In most of tourist areas in Zurich, hotels and restaurants are expensive for anyone. A taxi may also cost you more than any other destinations in the region. The expenses in Zurich varies from hotel to hotel. To save money, you should stay in backpacker hotel / hostel. It’s the second most expensive city in Europe after Zurich. Thanks to high cost of hotel rent and meal especially in tourist areas. A lot of backpackers prefers to stay in cheap hostel or low-cost hotels in Copenhagen to save money during their trip. A simple travel cost calculation is given below. 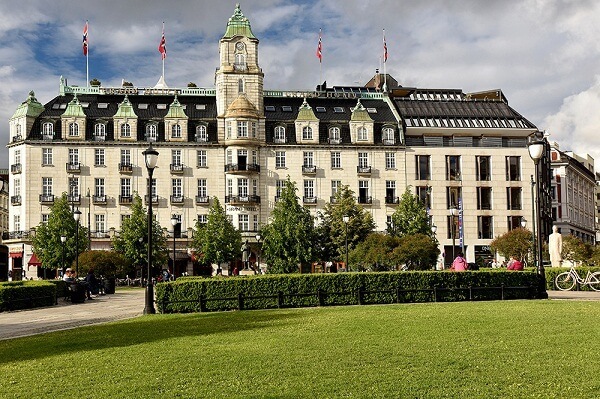 Oslo is one of the most expensive holiday destinations in Europe after Zurich and Copenhagen. To spend your vacation here, you have to pay US$183.76/night for your standard expenses. For more detailed calculations, see below. 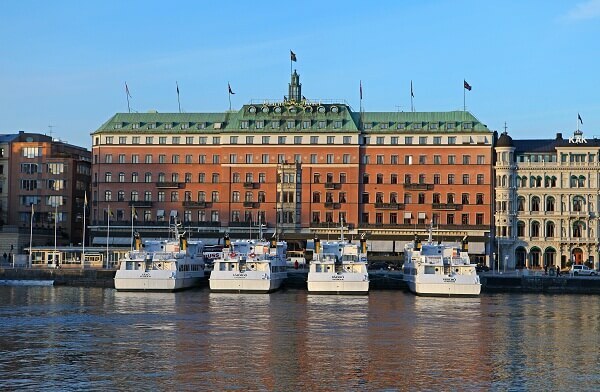 Stockholm is one of the best travel destinations in Europe. It is considered as one of the best Christmas and New Year celebration destinations. You have to pay about US$163.53/night for your holiday in this beautiful destination. 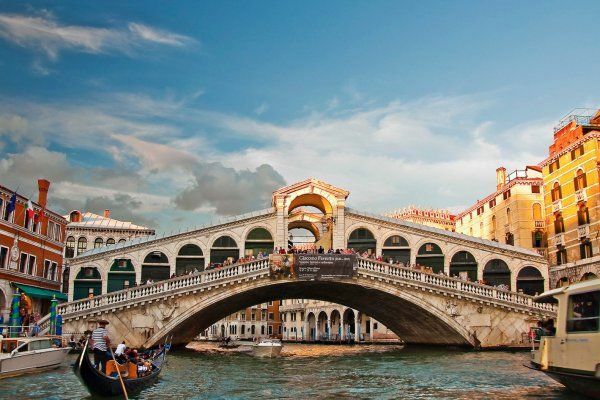 Venice is a world famous honeymoon destination, popular among the young couples around the world. Let’s see how much you have to pay for your next holiday here. 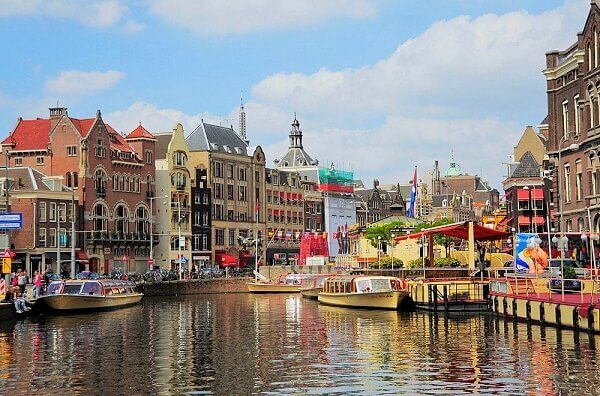 Amsterdam is one of the most popular honeymoon destinations in Europe, popular among the party and nightlife lovers. However, you have to pay very much more more compared to other cheap European destinations. 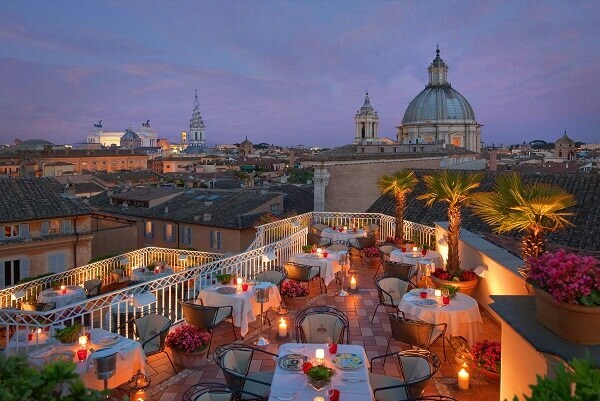 Rome is a romantic holiday getaway in Europe, popular among the young couples. It’s an amazing heritage destination to explore various ancient places. 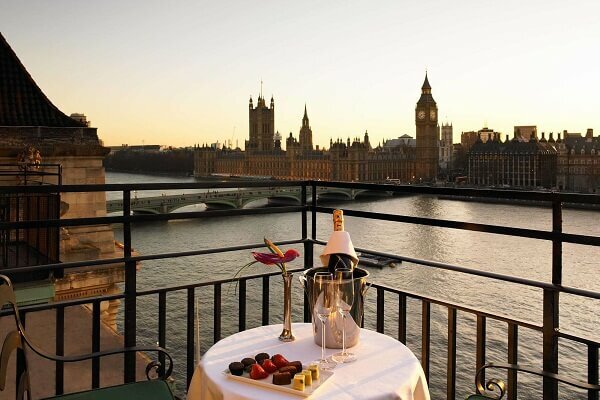 The cost of staying here is high compared to other cheap destinations in Europe. 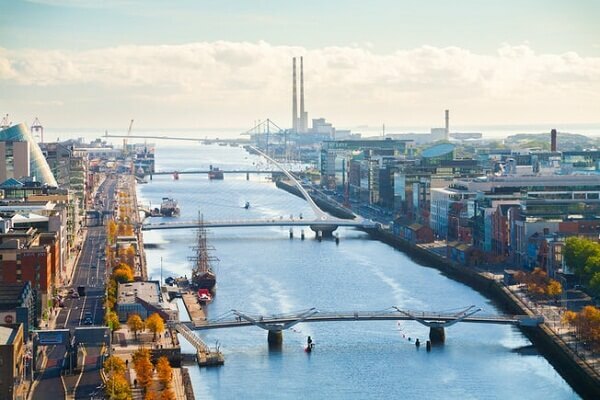 Dublin is one of the most beautiful travel destinations in Europe to explore amazing places. It’s less crowded compared to other popular destinations, such as Rome, Paris, London, and so on. The travel cost / travel prices for Dublin are given below. 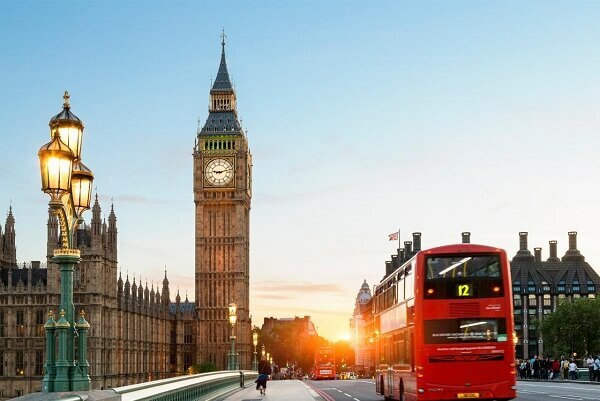 London is one of the most visited travel destinations in Europe, thanks to large number of wonderful tourist attractions. Due to rising cost of living, travel cost is also risen and hence became expensive destination in Europe. Paris is one of the most wonderful and romantic holiday destinations in Europe. It is one of the most expensive holiday destinations in Europe, thanks to newly wed couples, and young lovers. It’s quite expensive to stay near popular tourist places. Article first published on March 23, 2019. 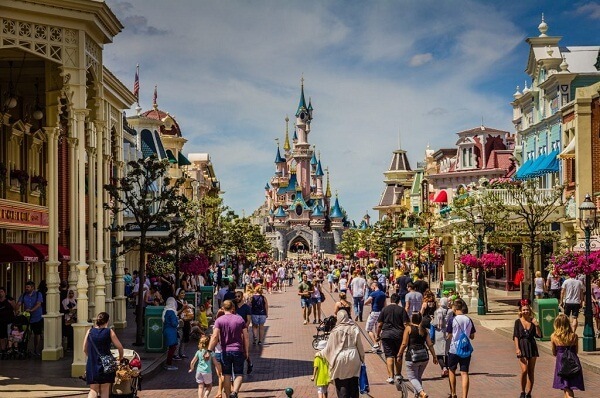 10 Most Expensive Holiday Destinations in Europe [Latest List]. Most Expensive Vacation Destinations, Most Expensive Cities in Europe.